Everything Dinosaur team members have just received an update from Papo of France about the measurements of the eagerly awaited Archaeopteryx figure. 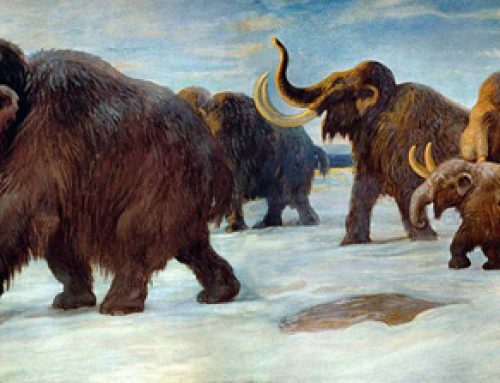 This information is helpful to collectors and dinosaur model fans as it enables a scale for the actual model to be calculated. Based on an approximate wingspan of Archaeopteryx lithographica being around 50 centimetres, we calculate that the new Papo model will be in 3.75 scale approximately. No launch date has been announced by Papo, we don’t have a manufacture date either but we will find out more as we have a meeting with Papo senior management shortly and then we can post up more information on this blog. 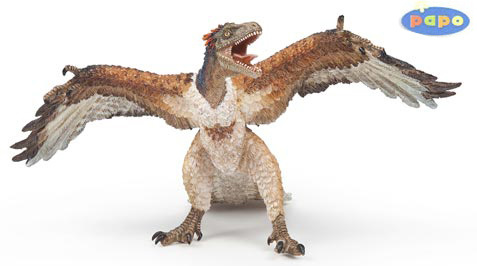 I have a question:will Papo’s Dilophosaurus and Papo’ Archaeopteryx feature articulated jaws? That’s a good point, the original plans involved articulating the jaws on the Dilophosaurus that’s for sure, we did point out that the Oviraptor (another Theropod) did not have articulated jaws at a meeting with Papo a while back when the lower jaws were discussed and the point about having articulated jaws on all the Theropods was raised. We have another meeting with Papo in about three weeks time, we can raise the question for you then and in the meantime we will look at our notes.